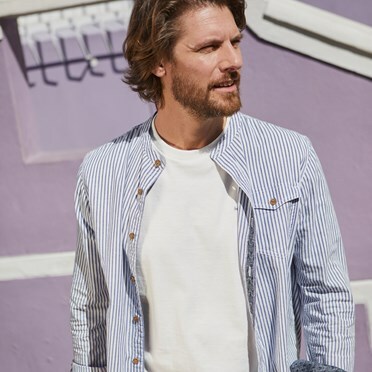 Reach for the Clane short sleeve shirt when you want to look stylish but remain relaxed and comfortable, even on the warmest of days. 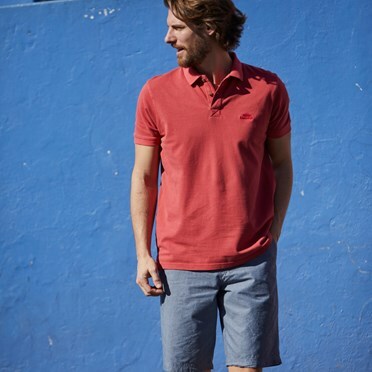 Made from 100% cotton and with a super-soft feel, the Clane is classic in style but is not short of those quirky Weird Fish additions you all know and love. 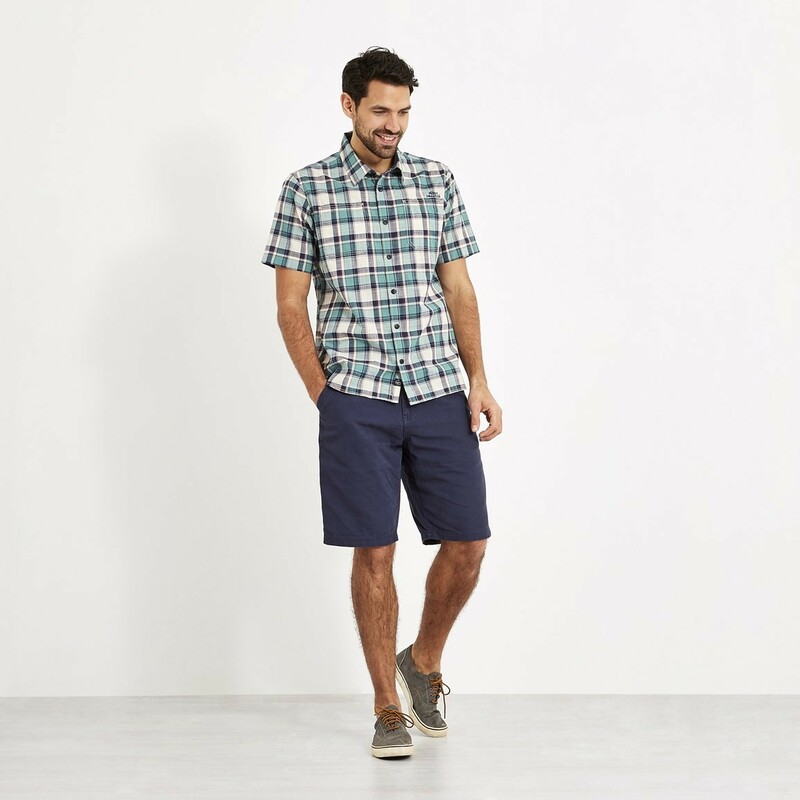 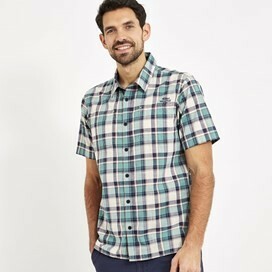 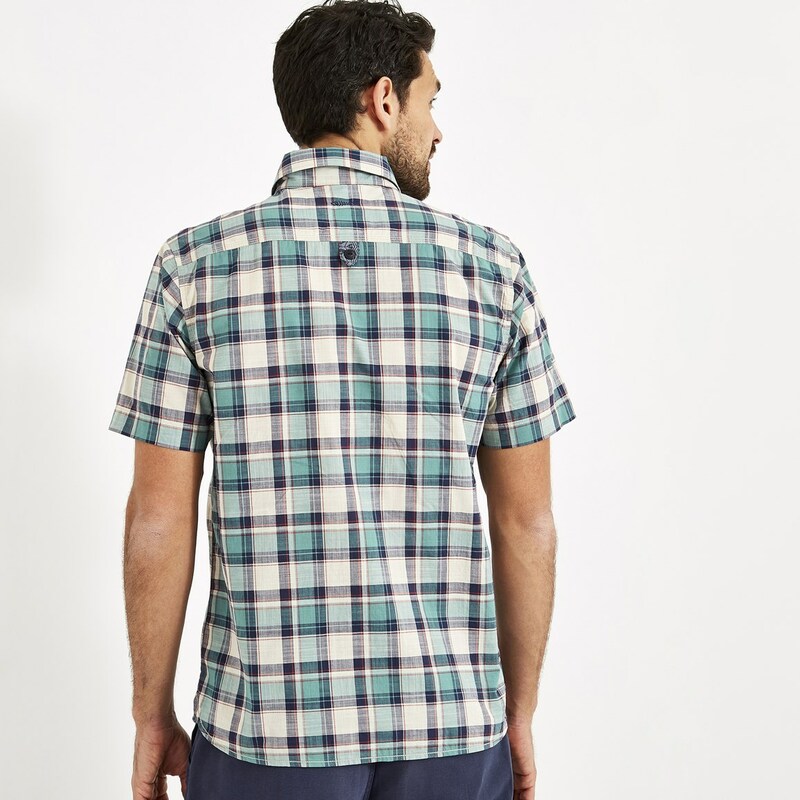 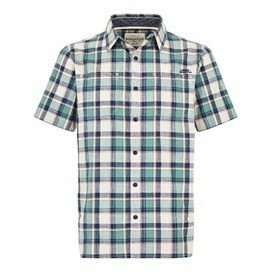 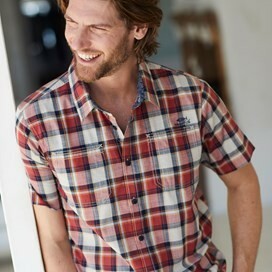 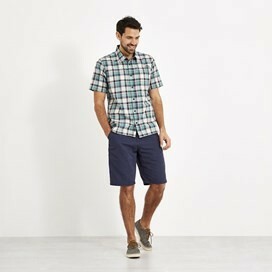 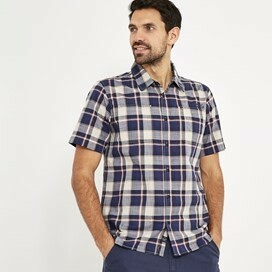 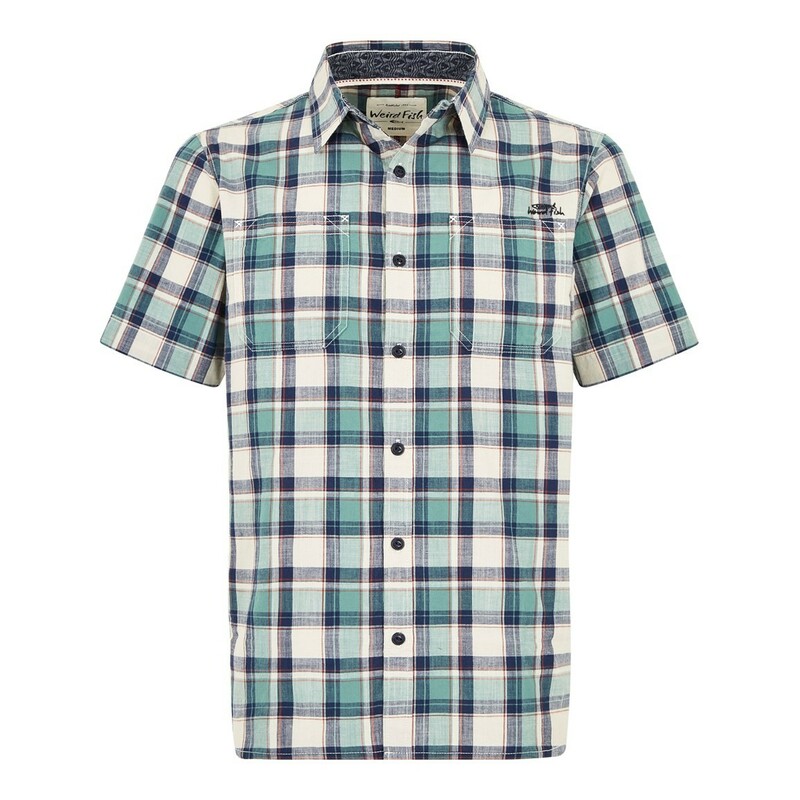 The perfect choice for the warmer days this season, whether you're hurrying around town or relaxing at your favourite holiday resort, the Clane short sleeve shirt will keep you feeling comfortable and looking good.